2001 !!! Single Sided !!! House. 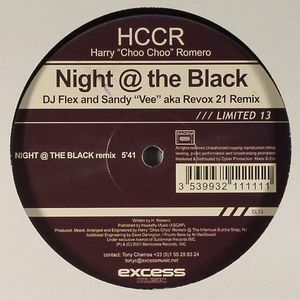 Remix by DJ Flex And Sandy "Vee" Aka Revox 21.